Make your own printable cards! 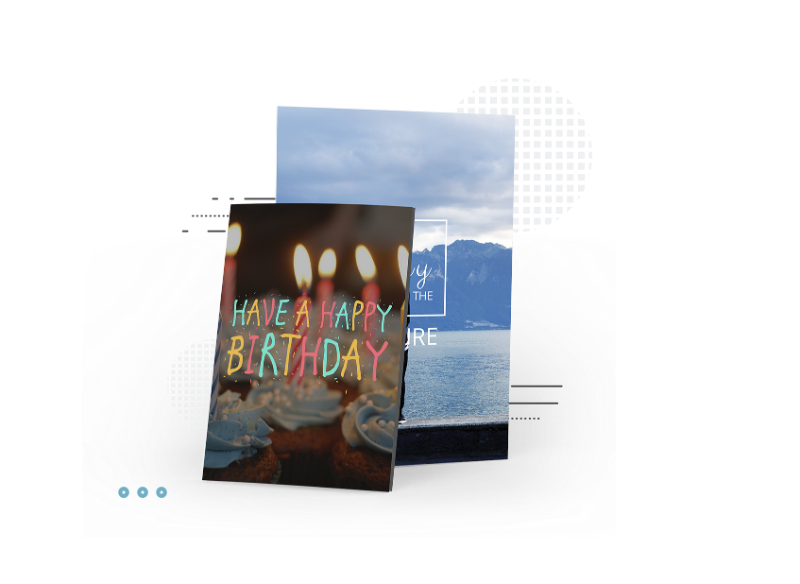 Choose from 1000's of card templates and customise them using our helpful design tool. Send your cards via email, share on social media, print at home or get them professionally printed. Let your loved ones know how much you appreciate them by making your own printable cards. Not enough time to go out and buy a card? Create and post your card in minutes! Send a custom postcard to friends and family - even while you're still on vacation to make them extra jealous! Simply choose a postcard template, upload your travel photos, and add quotes or loving message. Your postcard is ready as soon as you download or share the design. 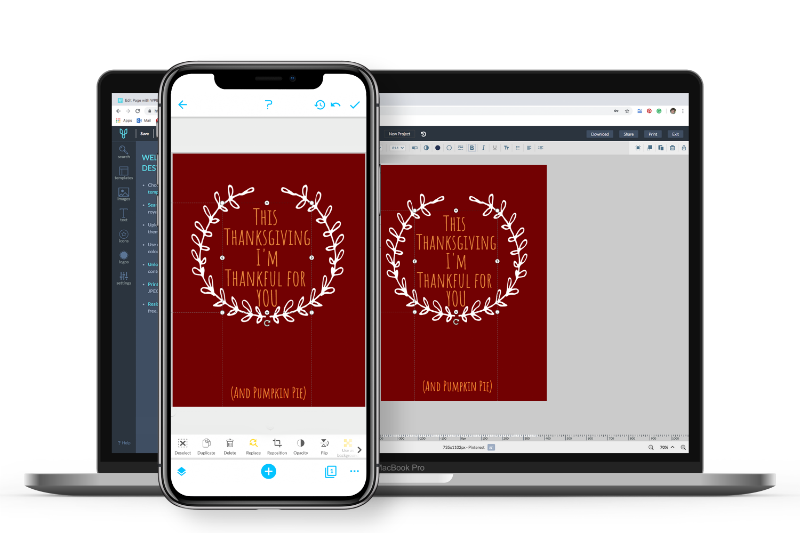 I started using Desygner to create greeting cards for our best customers. 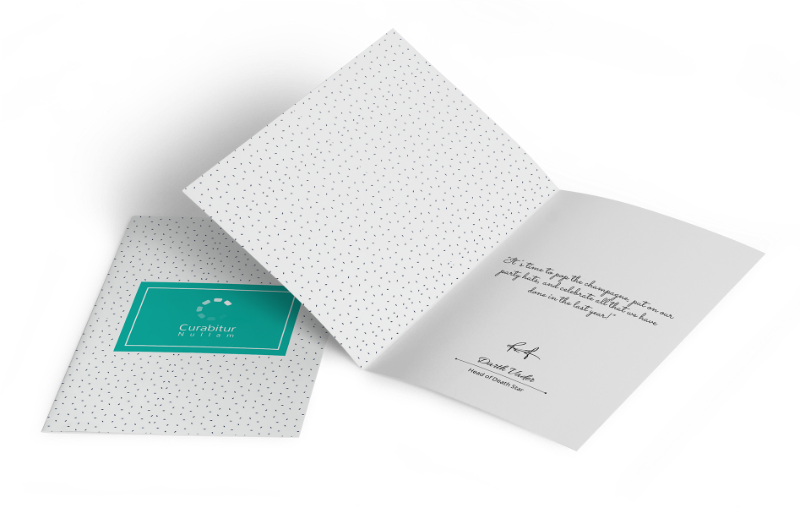 We can now design, print and sign a personalised card in under 5 minutes. Take a look at the most commonly asked questions! 1. Can I create as many cards as I like? For sure ? Create and store as many cards as you want for free. 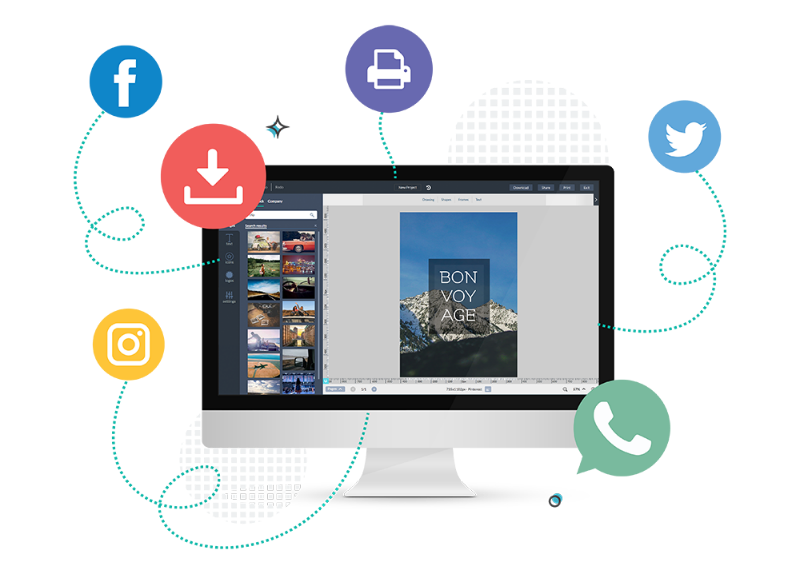 You can also download, share and print your files at any time, there will be no extra charges or watermarks. 2. What card sizes do you offer? We offer the most common printable card sizes such as A5, A6 & Postcard. You can also create a card for whatever size you need by adding a custom size. 3. Can I print my card at home? Yes, you can. The Desygner editor has a print button that connects your straight to your home or office printer. 4. Can I use my own photos & text? Definitely! Import your photos from your camera roll, computer, Facebook, Instagram & Storage Drives. You can also customise our templates with your own text & stickers. 5. What if I don’t have a nice photo or anything cool to say? We offer lots of beautiful images, stickers and templates with awesome messages. Simply find a card you like and add your name to it! 6. How can I create a card for my team to use? Collaborate with your team by adding other users as co-desygners. However, if you wish to create a template for others in your organisation to use, please check out Desygner’s Corporate Solution: We Brand.